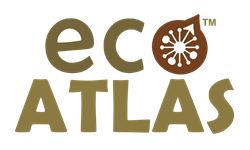 Ocean Odyssey is affiliated with a number of key associations in tourism & boat-based whale watching. 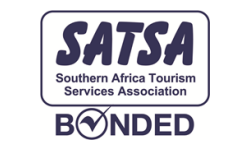 SABBWWA is the self-regulatory body representing our industry. 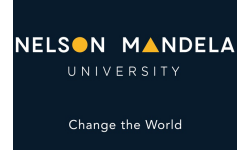 We are active members: our company owner, Evelyn, is the current chairperson. 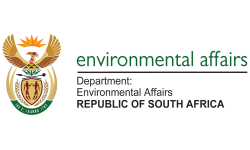 A dynamic South African environmental NGO with a mission to implement high impact environmental and conservation projects that promotes public participation in caring for the Earth. 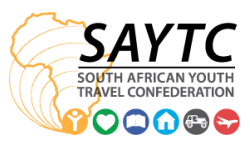 Youth and adventure tourism are an important part of our business and we have been proud members of SAYTC for 2 years. 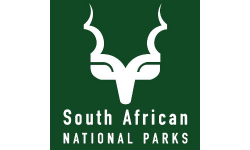 SANParks manages the Knysna Estuary and surrounds (Knysna Lakes Section) which forms part of the Garden Route National Park. 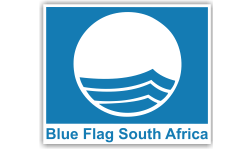 For two consecutive years, Ocean Odyssey is the proud recipient of the internationally recognised Blue Flag for all three of our vessels. 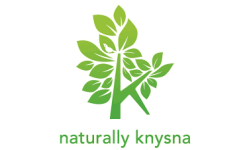 Knysna Tourism is integral to creating awareness of Knysna as a tourism destination. 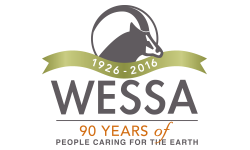 We have been members since the company started in the 1980’s. 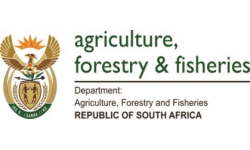 DAFF is responsible for the sustainable management and efficient use of SA’s natural resources. 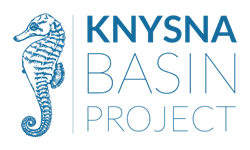 We support and the NMMU’s Department of Zoology with essential research projects into certain marine species. 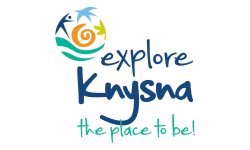 KAA’s aim is to collectively and actively market, advertise and promote Knysna as a destination. 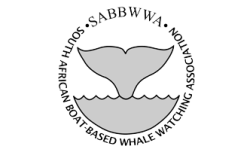 The DEA is the governmental department responsible for the management & issuance of Close Encounter Whale Watching permits in South Africa. 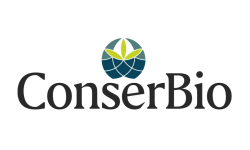 We collaborate with ConserBio which is an initiative that supports nature conservation and environmental awareness through scientific research and outreach education. 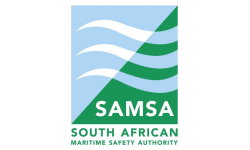 SAMSA’s mission is to promote and develop South Africa’s maritime interests and position the country as an international Maritime Centre while ensuring maritime safety, health and environmental protection. 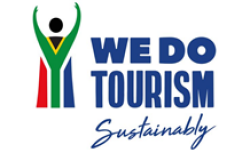 The Department of Tourism’s initiative aims to get every South African to contribute to the tourism industry and ultimately grow it.